Transforming Care can improve the lives of children, young people or children and adults with autism and/or learning disability with behaviour that challenges and/or mental health issues. It is about improved support in your community. This is to try to prevent you having to go to a mental health hospital or residential unit which may be far away from where you live. Why do we have Transforming Care? 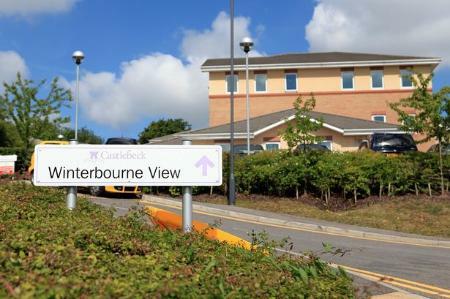 Transforming Care came about when people with learning disabilities were being treated very badly at a place called Winterbourne View Hospital. 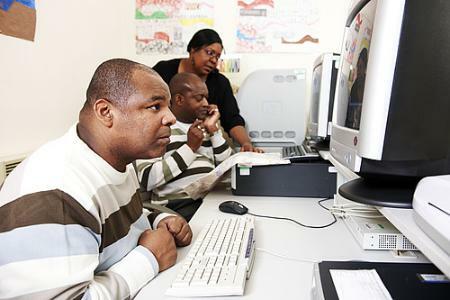 A review took place and a report called “Building The Right Support” explained how the NHS and Local Authority had to work together to make sure children, young people and adults with learning disabilities and/or Autism could get the support they needed nearer to home. At the bottom of the page you can watch a video about Transforming Care. 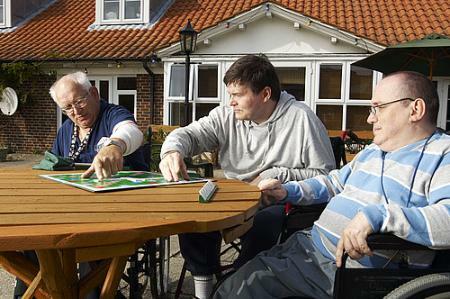 How can Transforming Care help me? If you are think that this applies to you or your child, please talk to health and/or education and/or social care professionals for advice. If a child or young person is in hospital or we are worried that they may have to go into hospital, they will have a Care, Education and Treatment Reviews (CETR) or if they are over 18 a Care and Treatment Reviews (CTR). This review ensures that you, your family and those professionals supporting you, all have a say in how you can be supported in your community. Health, education and social care all have to be involved in the CETR. An Action Plan about what needs to be done to support you in your community and avoid going into hospital or what needs to be done to make your stay in hospital as short as possible, is sent to you and your family so you understand the recommendations of the CETR/CTR. Please read the ‘CTR family survival guide’ for more information about CETRs and CTRs. We have to keep a list of all the children/ young people and adults in Cambridgeshire and Peterborough who are at risk of going into hospital or being supported away from home if we don’t get the right support for you. 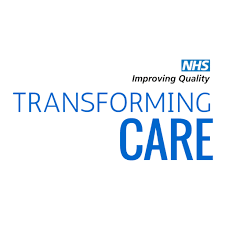 This is called the Transforming Care Register and the Clinical Commissioning Group (CCG) is responsible for maintaining it. It helps us plan for meeting the needs and we have to report to NHS England every month on the progress for each child or young person and weekly for anyone actually in hospital. We have a Transforming Care for Children and Young People Group who are responsible for making sure we meet our Transforming Care responsibilities. 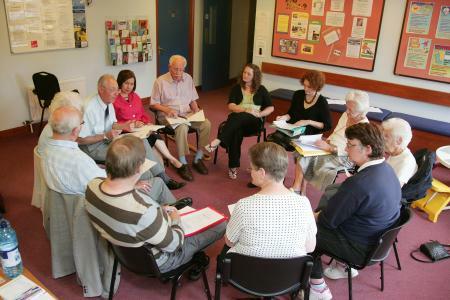 The group meets monthly and is made up of parent representatives, health, social care and education professionals and commissioners. You can find out more about the members and purpose of the group in the attached terms of reference.